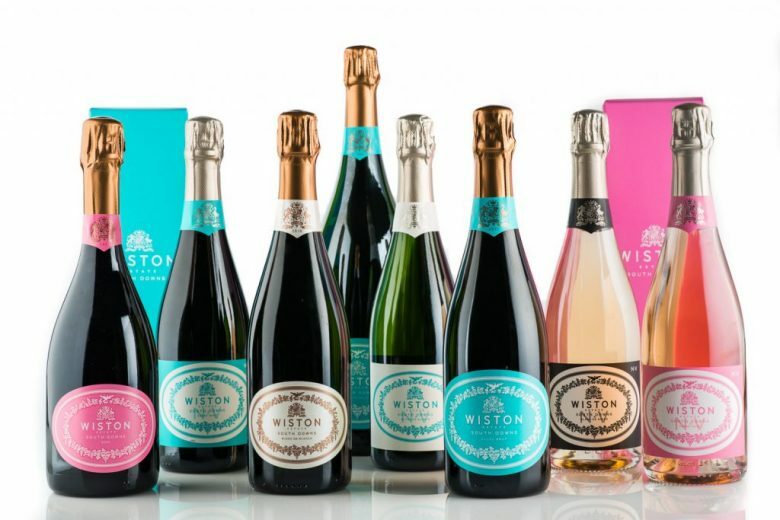 We are excited to confirm that ECE have been appointed to develop proposals for the Wiston winery at North Farm. ECE won the commission after a competition in which five architecture practices were invited to submit initial proposals. ECE were selected because of their sensitive response to the historic assets on the site, and previous experience of working with the South Downs National Park. A key objective of the proposals is to invest in the local economy, and North Farm is a key site within the Park where this can be achieved. ECE’s vision for North Farm integrates social, economic and environmental benefits that will not just rejuvenate this site and the Wiston Estate Winery, but will also be a major benefit to the wider local community and promote tourism within the South Downs National Park. 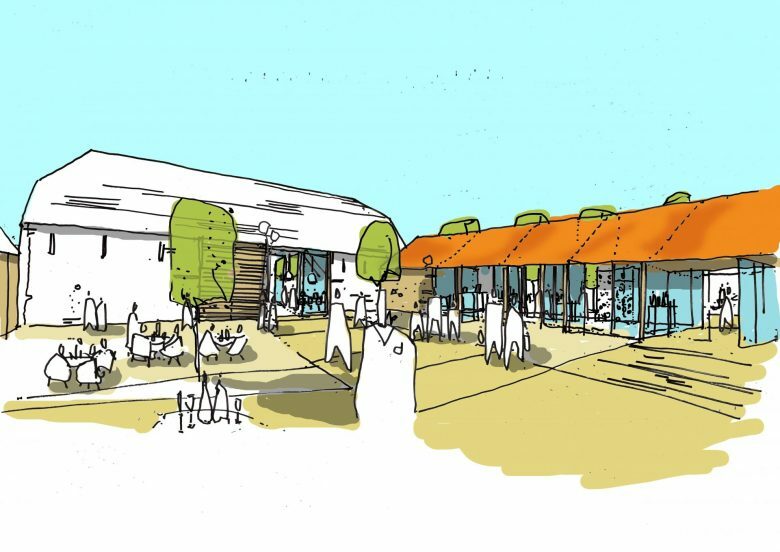 Proposals include expansion of the winery facility to accommodate wine tours and a new event space, together with visitor facilities, café, shop, commercial floorspace and holiday lets that provide overnight accommodation.